The Rotary Club of Indio proudly presents the 2017 Rotary Math Field Day (RMFD) for Middle School Children of the Coachella Valley. This year’s event will take place on Saturday, May 13 at John Glenn Middle School in Indio. RMFD, celebrating its 23rd anniversary, is a community wide event celebrating achievements in mathematics by Coachella Valley Middle School students. All three school districts in the Coachella Valley and private schools participate. We expect between 350-400 sixth, seventh, and eighth graders will participate. RMFD began in 1995 under the leadership of our recently deceased 4th District County Supervisor, John J. Benoit. As President of the Rotary Club of Indio 23 years ago, Benoit found that lack of funds in education for extra curricular activities was preventing Coachella Valley middle school students from participating in the Riverside Math Field Day. 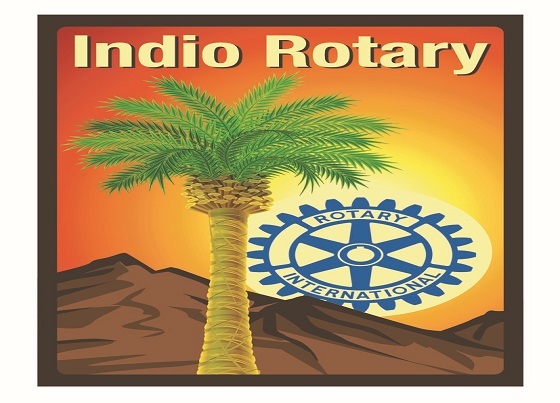 Through his vision, the Indio Rotary stepped up and organized this event. With the assistance of Desert Sands Unified School District, other Coachella Valley Rotary Clubs and the business community, we are proud to host the 23rd edition of this great event for our local students. There will be a special remembrance of Benoit during the Awards Ceremony beginning at approximately 1:00pm. We invite any media interested in covering this event on May 13th to visit us at John Glenn Middle School 79655 Miles Avenue in Indio. This is THE signature annual project of the Rotary Club of Indio. Please contact Don Casper, Public Relations Director for the Indio Rotary, at dcasper@fantasysprings.net.